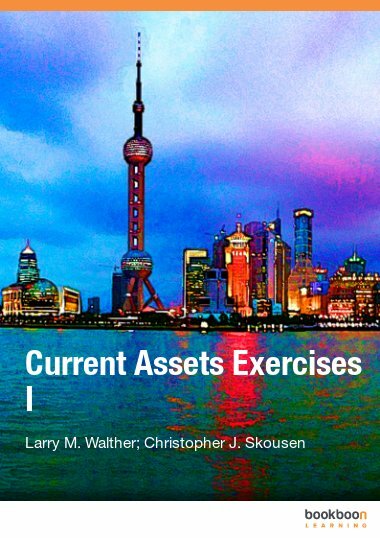 This exercise book is the first of three exercise books that correspond directly with the Long-Term Assets textbook. 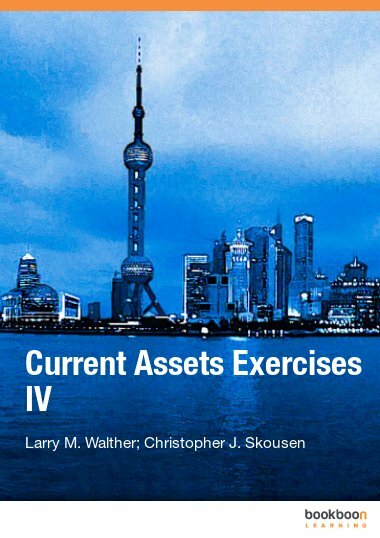 This exercise book is the first of three exercise books that correspond directly with the Long-Term Assets textbook. 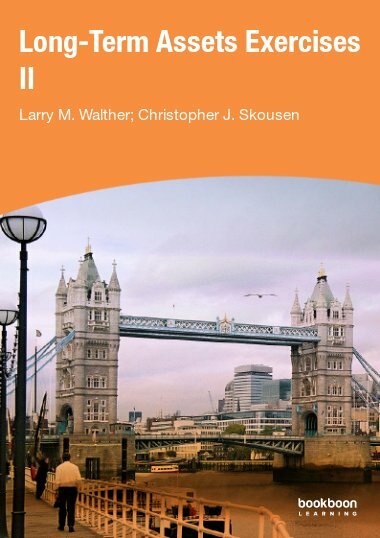 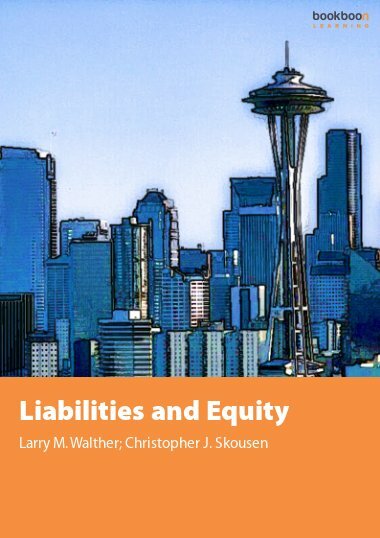 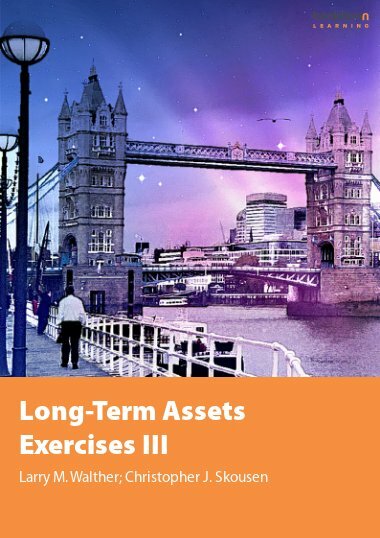 The exercises relate specifically to Part 1 of the Long-Term Assets textbook. 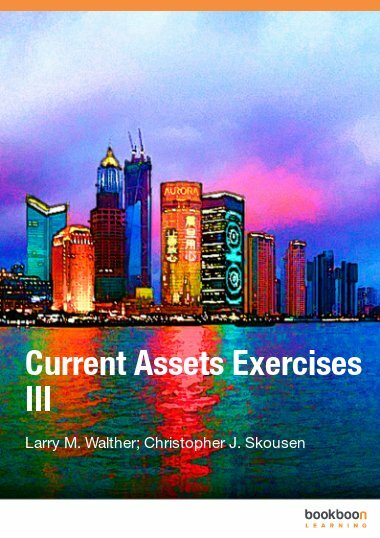 Exercises cover available for sale and held to maturity securities, balance sheet presentation, investment purchases at par, purchases at a premium, and purchases at a discount. 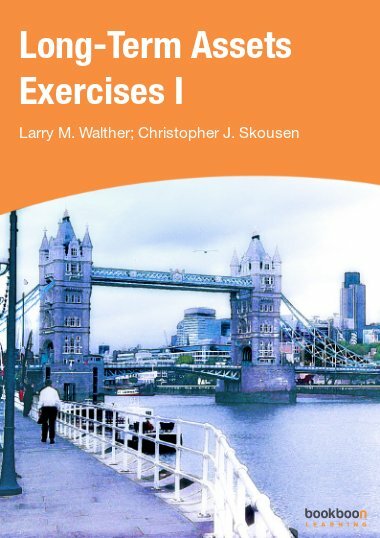 The exercises also cover accounting for equity investments.